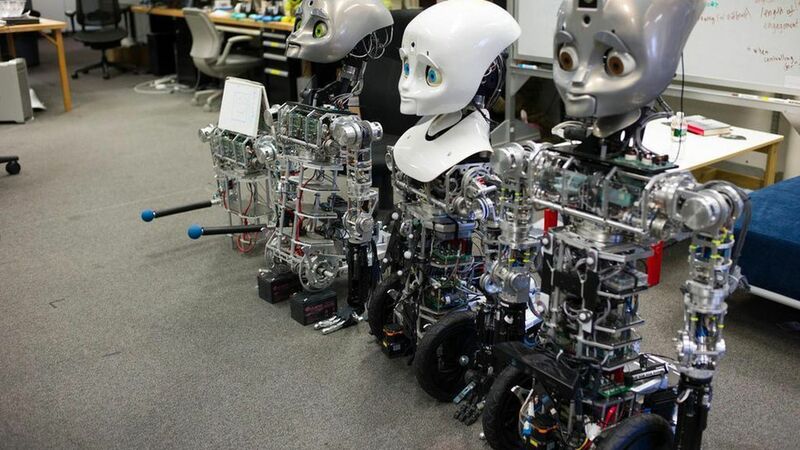 We are in a robotics renaissance, with companies everywhere rushing to develop new automation technology. Rewired is the latest to join the race to invest, with a $100 million bankroll. The approach: Rewired calls itself a "startup studio," meaning that unlike traditional investors who write a check and provide advice as needed, it will take in entrepreneurs and researchers and help them hatch their companies. It will also back early-stage companies that already exist. 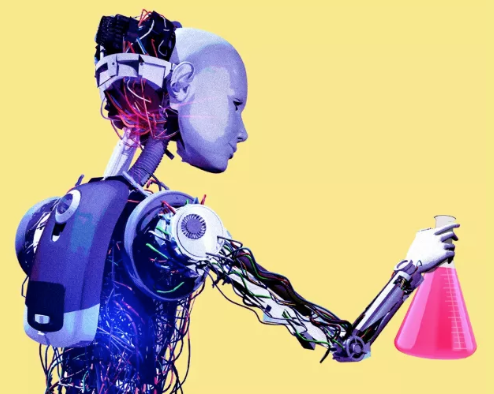 "In many cases, these scientists have no idea how to commercialize these technologies," Rewired venture partner Santiago Tenorio told Axios. For starters: Rewired plans to initially invest in companies working to improve machine perception, or how computers can interpret data in a human-like way. This includes sensors, machine learning, machine hearing, and so on. It won't, however, invest in military weapons-related technology. Portfolio: So far, Rewired has invested in OpenBionics (low-cost bionic hands and prosthetics) and RaptorMaps (software for analyzing drone data). It's currently in conversations with three other companies, and plans to make five to 10 additional investments in the next 12 months, according to Tenorio. Not alone: It's in discussions to form partnerships with MassRobotics at the MIT Media Lab, Professor Vijay Kumar's Lab at the University of Pennsylvania, AlphaLab Gear in Pittsburgh, the Aerial Robotics Lab at Imperial College in London, and Open AI. Not alone (cont): The idea of providing very hands-on resources to hardware startups isn't novel. There are hardware-focused accelerator programs (e.g., Hax and Highway1), and VC funds (e.g., Bolt, Lemnos). Rewired's $100 million in funding comes from Cascade Global, a multi-family office. One of Cascade's investors is Tej Kohli, an Indian entrepreneur with a reported net worth of $6 billion. Kohli, who also manages a VC fund that backs robotics startups, recently made headlines for his ambitions to cure blindness and improve agricultural productivity via solar energy. The story has been updated to correct the status of Rewired's partnerships.